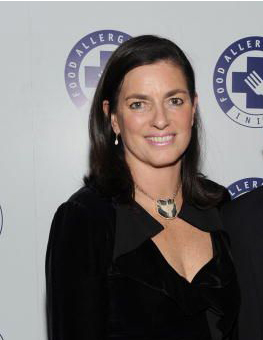 Two days after police responded to a "domestic incident," Mary F. Kennedy, wife of Robert F. Kennedy, Jr, was arrested for drunk driving outside of a school. She failed two sobriety tests and registered a blood alcohol level of 0.11%. The domestic incident before the arrest was not the first time police have responded to 911 calls from the Kennedy home in Bedford, NY. "We've been to that property in the past, and I'll just leave it at that," Bedford Police Lt. Jeff Dickan told the Westchester Journal News. Police responded last week to a call about a "domestic dispute" between Kennedy children. Mary Kennedy was arrested outside St. Patrick's School, the family's church, on Saturday. She told the arresting officer that she was there to pick up "some people" and was unable to perform a one-legged stand and a "walk-and-turn" test.